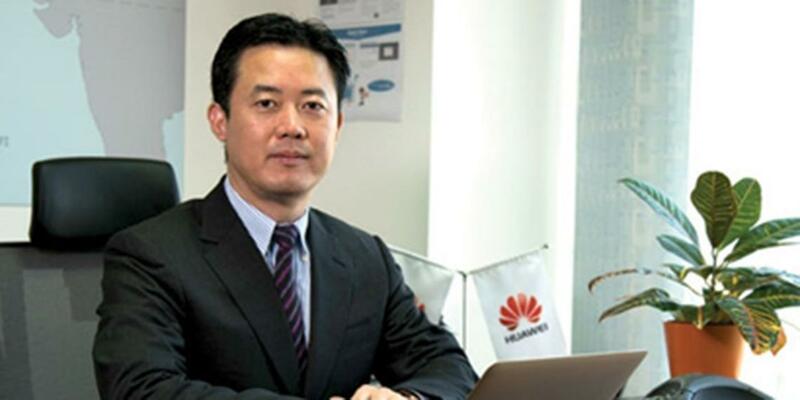 Mobile World Congress promises to be world's largest gathering for the mobile industry, where hot technology topics are introduced, discussed, analyzed and eventually implemented. 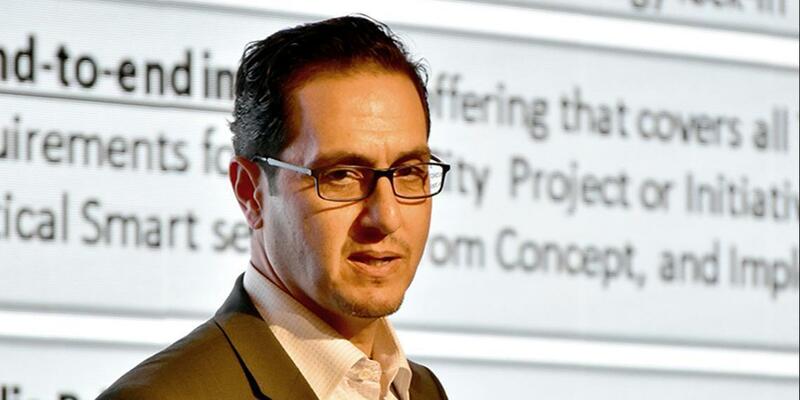 Ghazi Atallah, CEO of Dubai-based smart city consulting and managed services group neXgen, shared his perspective on what trends to look out for this year that will significantly shape smart city services of the future. 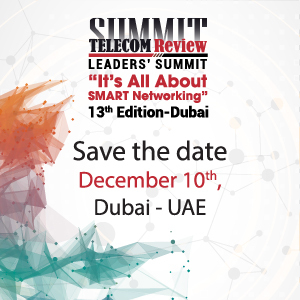 From blockchain technology to cognitive computing, Ghazi gave Telecom Review the smart city scoop in order to prepare for the ultimate technology event of the year. 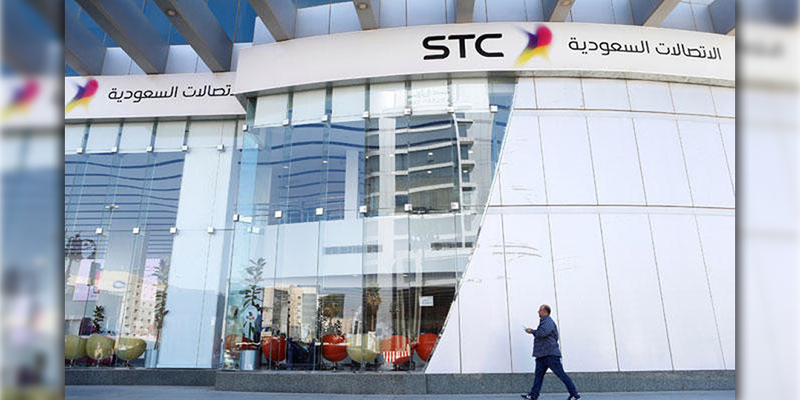 A leading telecommunications provider has introduced a number of cutting-edge products it has developed which will provide a smooth transition from 4G to 5G. 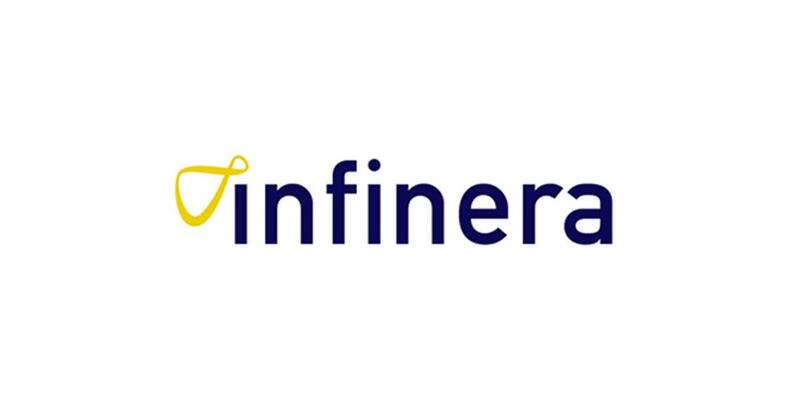 Infinera Corporation, a multinational organization which is headquartered in Sunnyvale, California, is a market leader in providing Intelligent Transport Networks. 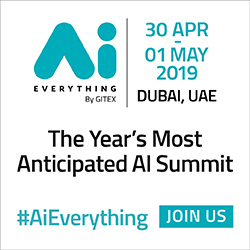 As the world moves into the seamless communications era of 5G and the internet of things (IoT), the question on everyone's lips is: 'How are we going to optimize the wireless network to meet the demands on capacity and speed?' 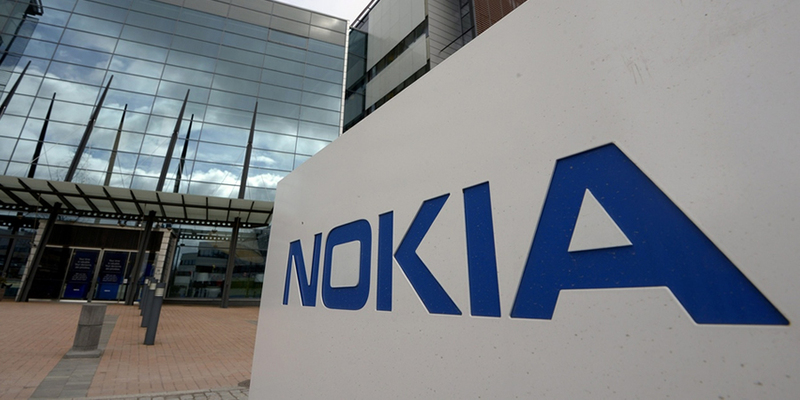 This discussion has also brought debate around whether fixed networks will still be needed in the era of 5G. 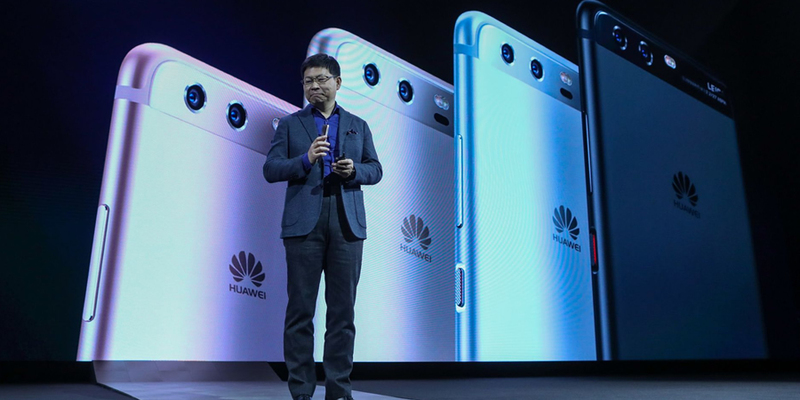 Surely if 5G delivers on everything it promises, the fixed network will become obsolete as consumers rely on mobile connectivity for their online needs, right? 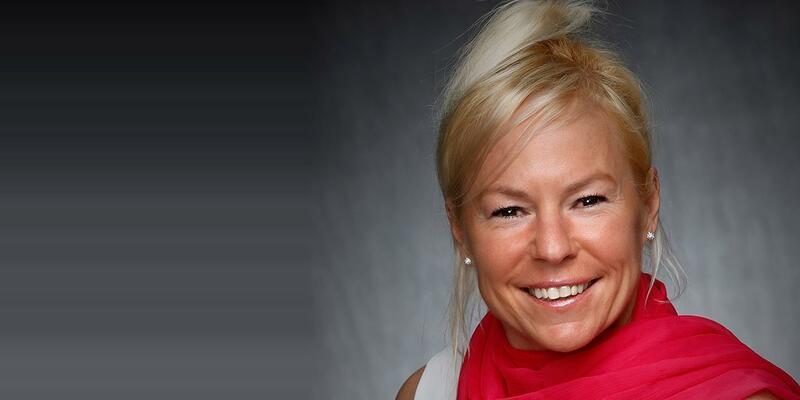 In an interview with Telecom Review, Isabelle Morency, head of Engineering and Standards, iometrix, talked about the importance of standardization in the telecoms sector and the major role iometrix is playing, in collaboration with standards development organizations, that is shaping the future of the telecoms industry. 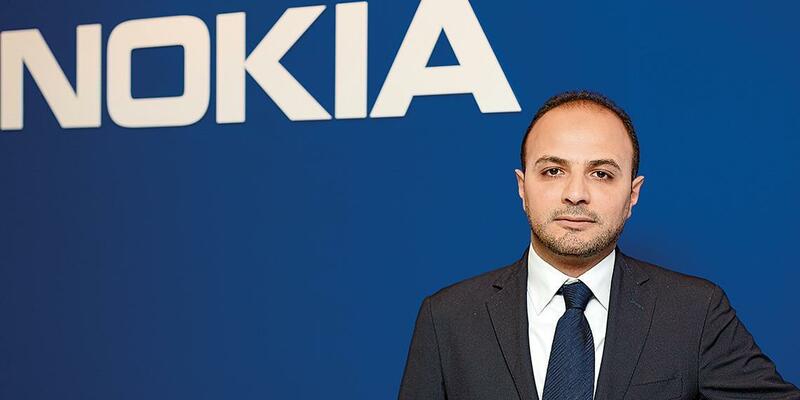 In an interview with Telecom Review, Khaled Habbal, COO, IPT Powertech, talked about the company's latest developments, activities in Myanmar and future plans. What makes Infoblox stand out from other organizations offering cyber attack defenses? 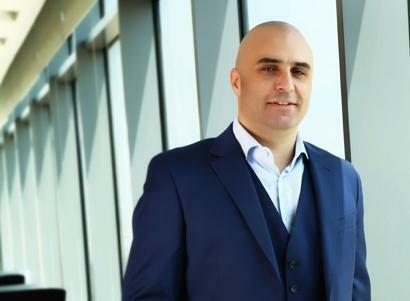 That's the question Cherif Sleiman, Infoblox's MEA general manager, addressed when he recently spoke to Telecom Review. ""All we ever hear about today is cybersecurity this and cyber security that,"" he said. ""In fact, companies that have nothing to do with cybersecurity are marketing themselves under cybersecurity which makes things confusing."" 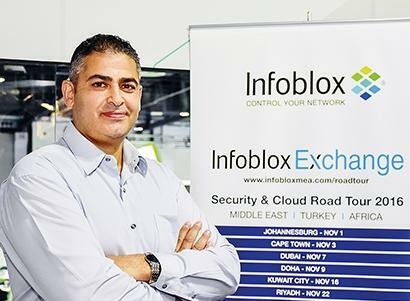 What sets Infoblox apart from other security firms, he explained, is the way it acts as an invisible layer that blocks access to hackers. 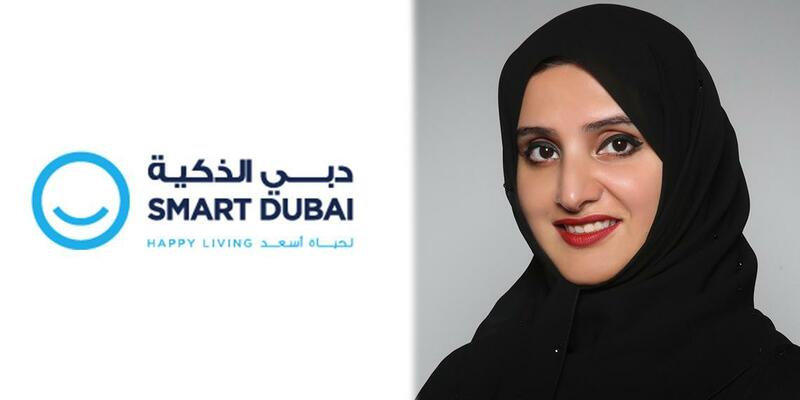 Technology is not the answer, it is just a tool - happiness is the answer, said Her Excellency Dr. Aisha Bin Bishr, Director-General of Smart Dubai, who spoke to Telecom Review ahead of Mobile World Congress 2017, where she will be giving two keynote speeches, highlighting Dubai's approach to smart cities. The discovery of electricity, whoever that should be rightly attributed to, forever changed the way we see the world. Todayâ€™s most critical inventions have sprung from manipulation of the natural phenomena of positive and negative electricity. Since the 18th Century, our world has been electric in business. 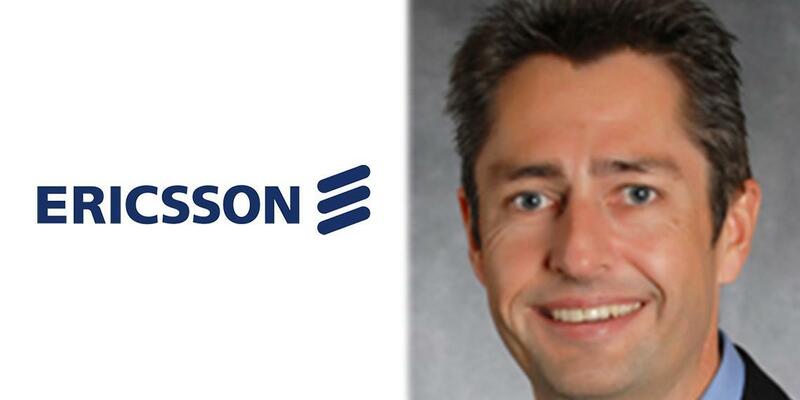 In an interview with Telecom Review, Geoff Hollingworth, Head of Product Marketing, IT and Cloud talked about Ericsson's could strategy and its role in the cloud domain. 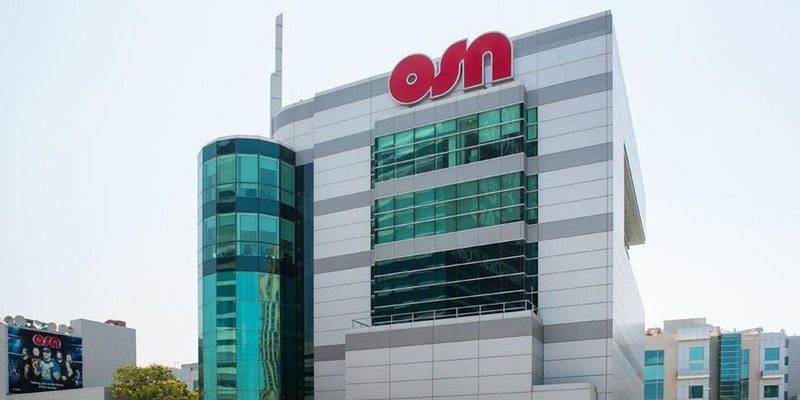 Established in 2014 in Saudi Arabia, Virgin Mobile turns out to be successful in targeting the largest mobile market in the Middle East and especially the youth. 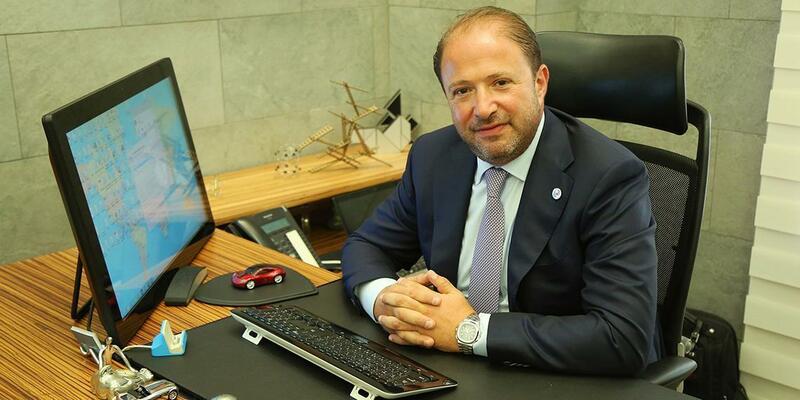 In an interview with Telecom Review, Virgin Mobileâ€™s CEO, Fouad Halawi, talked about the companyâ€™s achievement so far, the hosting of MVNO that boosted competition and its close relationship with the young consumer.